These resources come as PDF’s that can be downloaded to your phone or computer. Please check the downloads folder of your browser once you have downloaded the resource in order to view it. 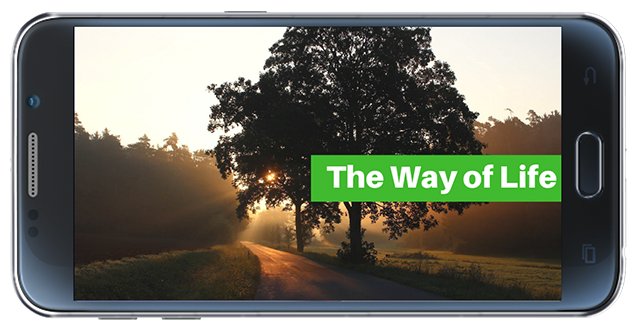 The Way of Life is a downloadable presentation you can use as a tool to present the Gospel. It goes through the basics of the Gospel message in a simple and clear way. Tony McLennan has produced this guide to help train people on presenting the Gospel. 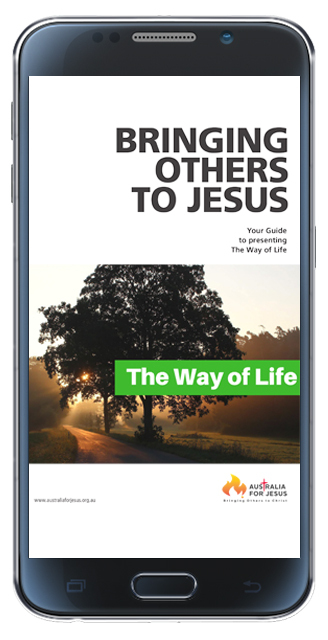 The Bringing Others To Jesus workbook is used in the workshops that Tony McLennan runs for churches.